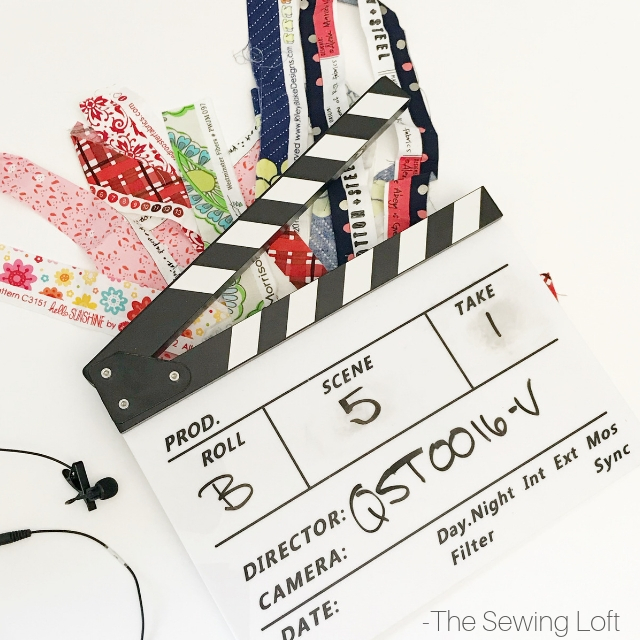 It’s no secret that I love to share sewing tips and easy to make projects so when the folks at Annie’s Creative Studio asked me about working together, I was all ears! I’m excited to say that I am officially an instructor for Season 5. My classes will range from quick sewing tips to fun projects you can make in just a few sessions at the machine. The goal is to keep you smiling while learning and feeling confident at your machine! The first class is part of their a Quick Stitches & Tips section. This is all about learning the basics and improving your sewing knowledge through terms and techniques. During class I’ll walk you through the in’s & out’s and special meanings of fabric terms. 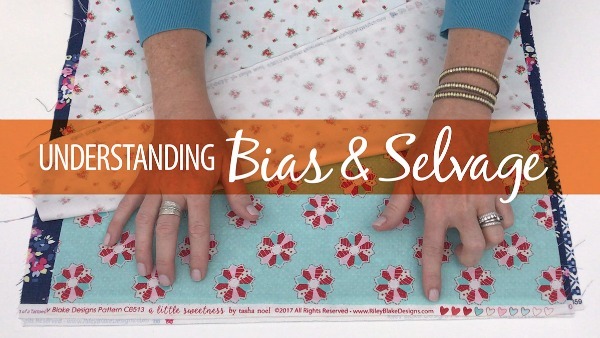 You’ll have a better understanding of the different grain lines and learn why the selvage is essential tool for any quilter or sewer. 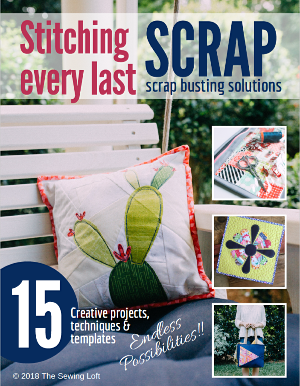 Plus, you know me, I just had to share a few extra ideas for those scrap edges to keep your creative wheels turning! If you’ve haven’t already checked out Annie’s Creative Studio, now is the time! 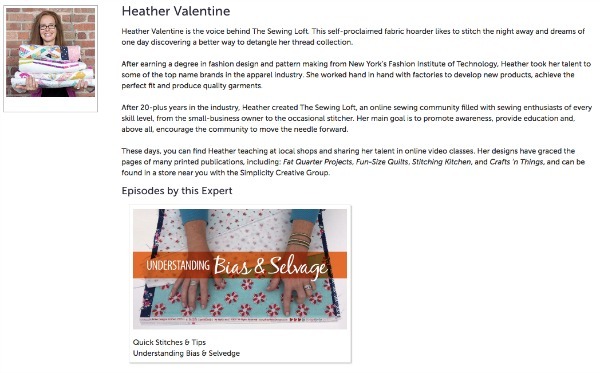 It offers over six programs that include more than 500 episodes of exclusive online craft instruction, tutorials and tips. 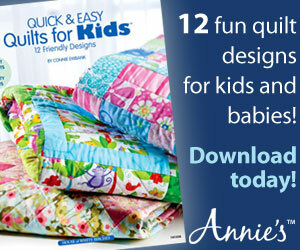 Plus, there are hundreds of patterns for you to download. Each week, new episodes are added to the website along with tons of patterns to keep you inspired! Your membership to Annie’s Creative Studio includes an all access pass to the instructional videos 24/7. That means no matter what time of day it is, you can stitch with us! Come stitch with me and start your free 30-day trial membership today! With just a few more classes to film, it’s almost time to wrap up the season. I can’t wait to share the rest of my classes with you and hope that you are just as excited as I am. Be sure to check back here for all the latest news on my classes or my bio page. There you will find all of my classes at a glance. 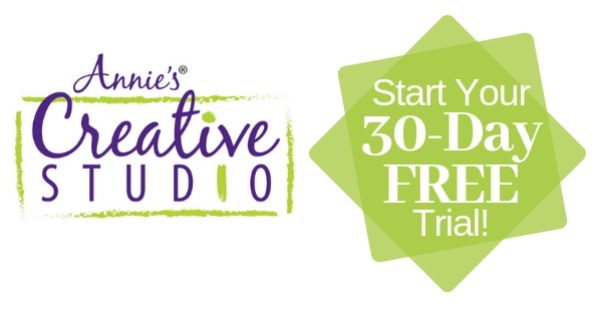 Remember, all classes are included in the Annie’s Creative Studio membership. Be sure to sign up here for your free 30 day trial if you are not already a member. This way, you can enjoy all the classes and we can stitch together all season long!